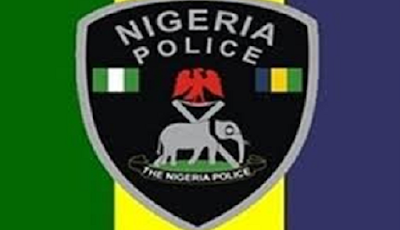 The Police in Niger State has rescued a District Police Officer (DPO), his orderly and four other persons recently abducted by kidnappers in the state. Superintendent Amos Aliyu, a DPO at Sarkin Pawa Division in Munya local government area of the state was abducted on Sunday, October 15, alongside his orderly, at Tudun Fulani area of Bosso local government while on a rescue operation to free four civilians earlier abducted by the kidnappers. The Niger State Police Public Relations Officer, Abigail Unaeze in a statement said that the abducted persons were rescued at New Kabula forest by Police Rescue Operation Team. The police debunked the claim that a ransom was paid for the rescue of its two men and the four other civilians. The identity of the four civilians rescued by the police was not revealed but they were said to be in good condition.